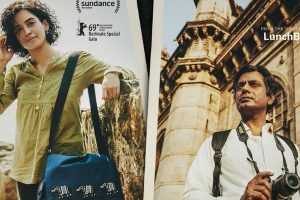 No Land's Man won the Motion Picture Association of America and Asia Pacific Screen Awards' Script Development fund in 2014; was part of the Asian Project Market at Busan; and was chosen as the best project at India's Film Bazaar the same year. 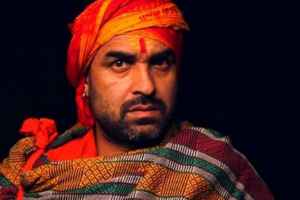 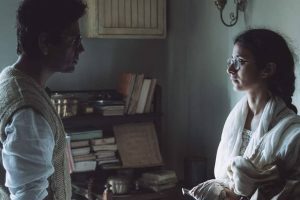 Thestatesman.com met up with the director who spoke about art-house cinema, why he quit film school, working with Nawazuddin Siddiqui and much more. 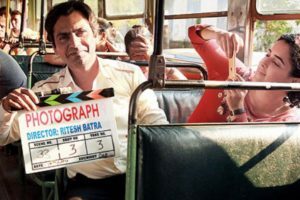 The makers of Photograph, starring Nawazuddin Siddiqui and Sanya Malhotra, have released the trailer of the film. 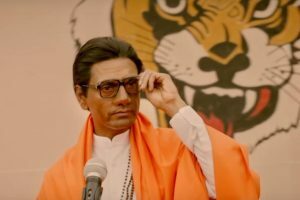 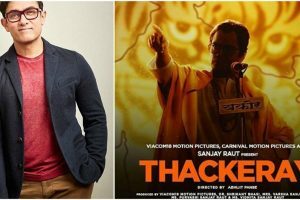 Actor Nawazuddin Siddiqui starrer Thackeray, which is the biopic of late Shiv Sena supremo Balasaheb Thackeray, has minted over Rs 6 crore on the first day of its release at the box-office. 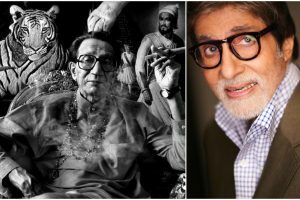 It gives us an insight into the life of the late Bal Keshav "Balasahed" Thackeray, the founder of the Shiv Sena and his meteoric rise in Maharashtra's political space. 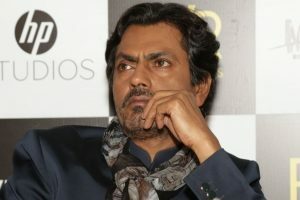 Actor Nawazuddin Siddiqui says he hates taking up roles which do not challenge his range as a performer. 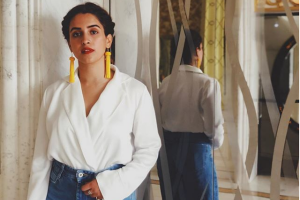 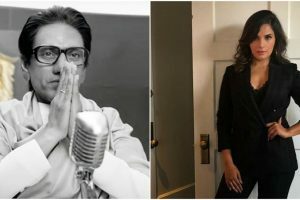 Nawazuddin Siddiqui and Sanya Malhotra's upcoming film Photograph, which is the story of a photographer, is all set to hit the screens in India on 8 March 2019. 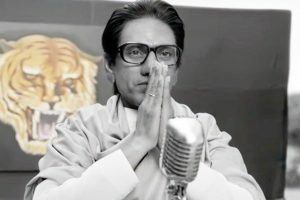 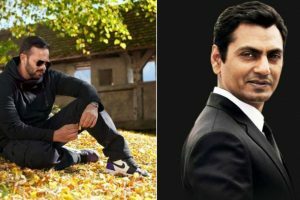 Nawazuddin Siddiqui, who would be seen playing the role of Shiv Sena supremo Balasaheb Thackeray, has been embroiled in controversy for the film.